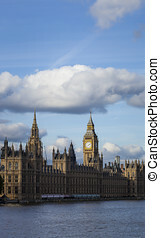 Big ben against summer sky. 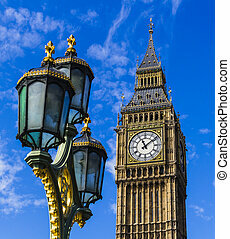 Big ben, or st stephen's tower, in westminster, london, uk. 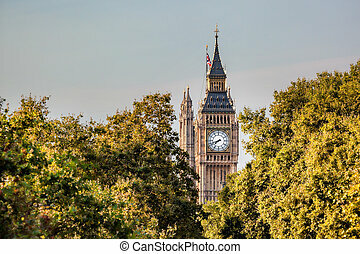 Big Ben, or St Stephen's Tower, in Westminster, London, UK. 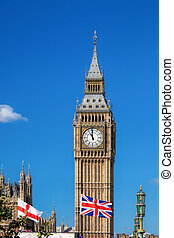 Big Ben with flag of England and United Kingdom against blue sky. 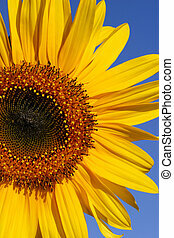 Three quarter section of a sunflower against a blue sky. 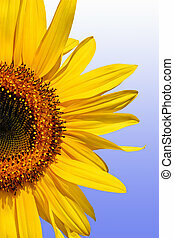 Section of a sunflower against a gradient blue and white background. 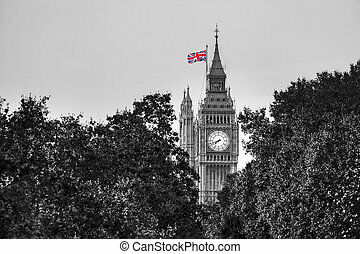 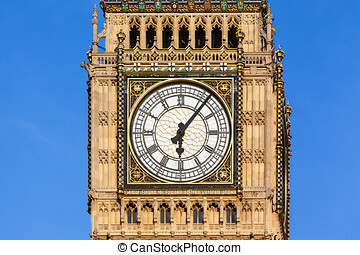 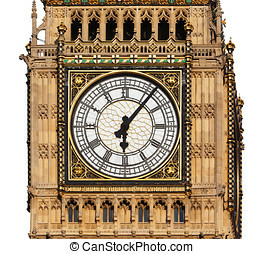 Big Ben in Westminster, London, cut out with a white background. 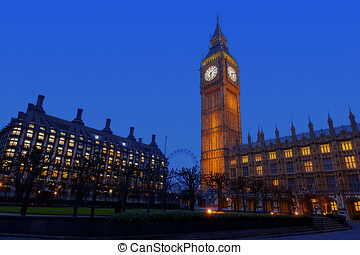 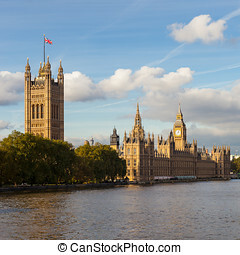 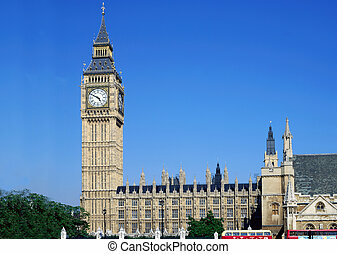 Palace of Westminster and Big Ben in London, England. 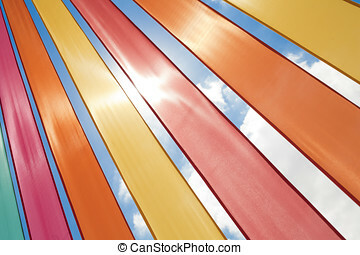 Multi-coloured ribbons lit by bright sunlight against a summer sky. 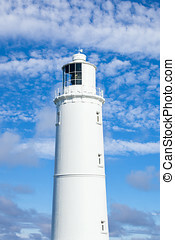 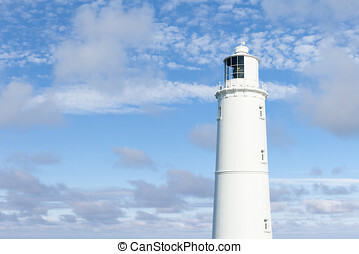 White lighthouse against a bright summer sky. Landscape format with space for text. 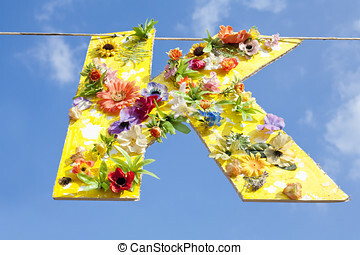 Cardboard cutout of the letter K, painted yellow and covered in flowers. 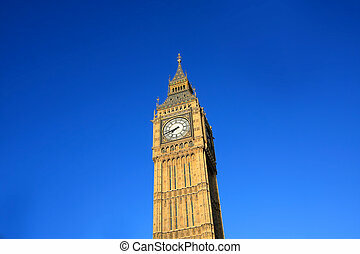 Hanging on a line against a blue summer sky. 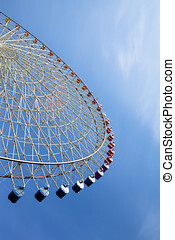 Semi-circular section of a large ferris wheel against a sunny blue sky. 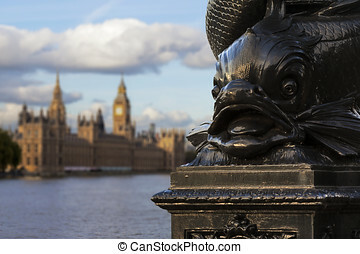 Close up of the distinctive fish design on the cast-iron lamp posts in Westminster, London with the Houses of Parliament out of focus in the background.